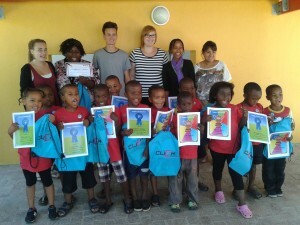 In January 2012, the Click Foundation implemented Reading Eggs, a foundation phase English literacy programme. Reading Eggs is an online, phonetics based programme that uses reading games, activities, songs, animations and rewards to create a fun and motivational learning experience that supports the initial acquisition of literacy skills. Reading Eggs provides visual and auditory instruction that allows for individualised (i.e. 1 to 1 instruction) and self paced learning, while requiring only basic facilitation. 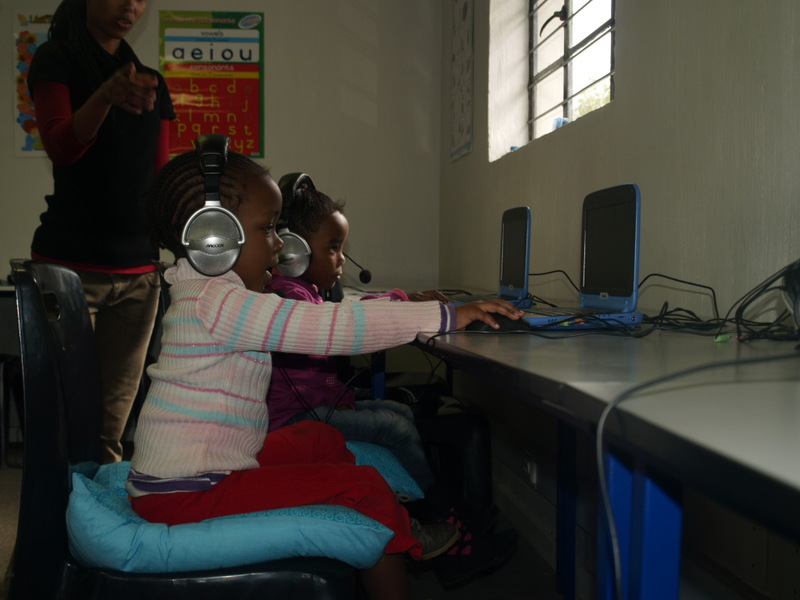 In 2013, with the help of the Reading Eggs programme facilitator, Joan Borman, an additional roll-out of the Reading Eggs programme began to include Grades 1-4, thereby ensuring that learners receive optimal educational support. 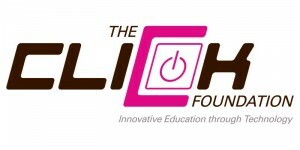 For more information on the Click Foundation and its Reading Eggs programme, click here.